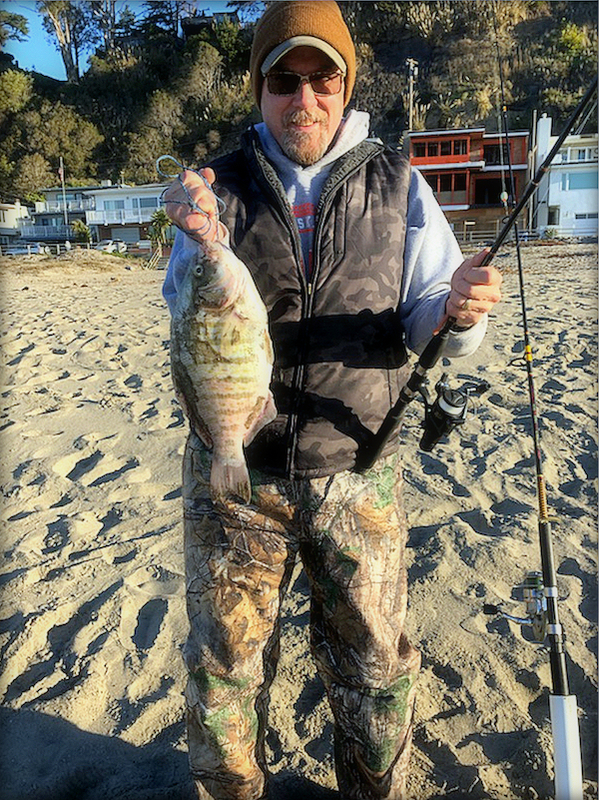 Surfcaster Craig Pappas found barred perch of the large variety on a recent outing to Rio Del Mar. Before we know it, winter will be in the rear-view mirror. Huge waves and stormy skies will calm and a couple important fishing seasons will open back up. Typically, some fishing rules and regulations change each year dependent on last year’s harvest and future abundance predictions from state and federal scientists. 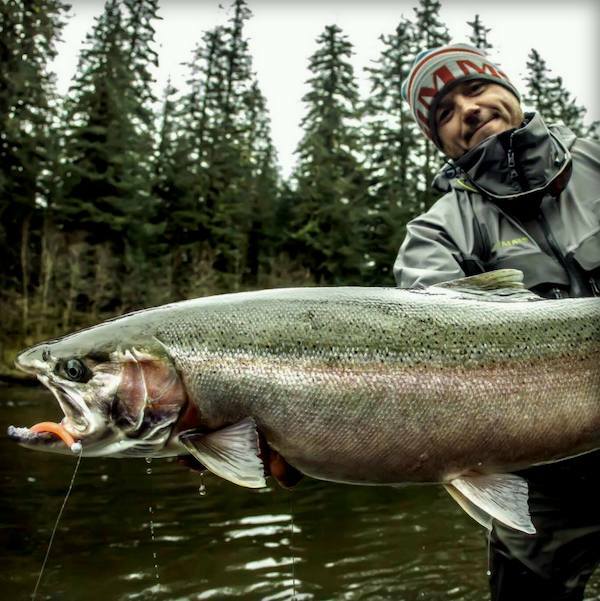 Basing their decision on positive reports from 2018, the Pacific Fisheries Management Council is expected to approve an April salmon season opener for our area. The Klamath, Trinity and Sacramento River systems all hosted salmon returns that were better than expected last year. Strict quotas for the Klamath and Trinity Rivers were unexpectedly relaxed toward the end of the season, after the goals for hatchery returns and native spawning were met. The Sacramento River system featured strong returns as well. Locally, salmon fishing was decent, but not extraordinary in 2018. Most of the fish seemed to congregate more closely to the Golden Gate. Salmon anglers from Half Moon Bay up to Fort Bragg found an abundance of saltwater salmon last year, with daily limits being a common occurrence. A high number of three year old fish returning to the rivers, and two year old fish caught from the salt are both positive abundance indicators for the 2019 salmon season. 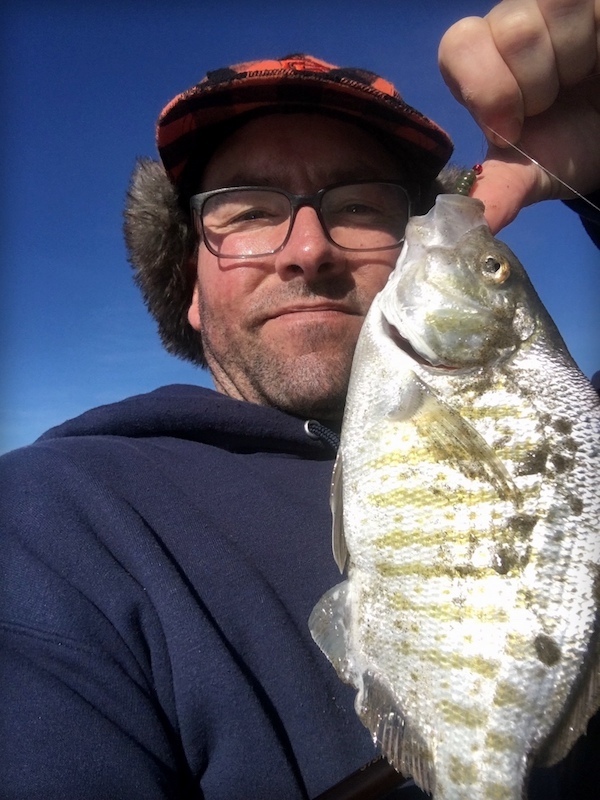 Rockfish season is scheduled to open April 1, 2019 and continue till December 31. Concern over ling cod stocks resulted in a more restrictive one-fish daily limit for this year and a minimum size of 22 inches for the lings. Rockfish can be pursued out to 300 feet of water in 2019. The bag limit remains at 10 fish per angler per day. Sub-limits within that daily 10-fish bag include only three black rockfish per person, three cabezone measuring at least 15 inches, and two canary rockfish, which is up from last year. Greenling minimum size remains at 12 inches. We have seen an increase of California sheephead caught in Monterey Bay the past few years. Sheephead regulations are the same as rockfish regs in terms of season start and duration. Anglers may keep five sheephead per day with a minimum size of 12 inches. The sheephead bag limit is separate from the rockfish bag limit. In other words, an angler can retain 10 rockfish and five sheephead legally. In the meantime, Dungeness crab season remains open, and crabbers are doing fairly well. The sand dab fishery remains wide open in the 120-220 foot depths. Surfcasting for perch can be incredible right now depending on the beach you choose and the tide conditions. An increase of striped bass reported caught, especially near the Salinas and Pajaro Rivers has many beach anglers predicting another good season for stripers.